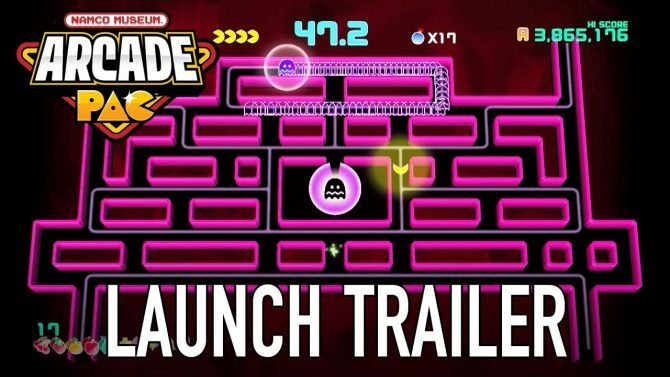 One of gaming's most iconic characters, Pac-Man, is soon making his way to a Red Bull can near you. Bandai Namco has been satisfying your gaming needs for decades at this point but in the near future, they’ll be teaming up with a new partner to help satisfy your need for caffeine. 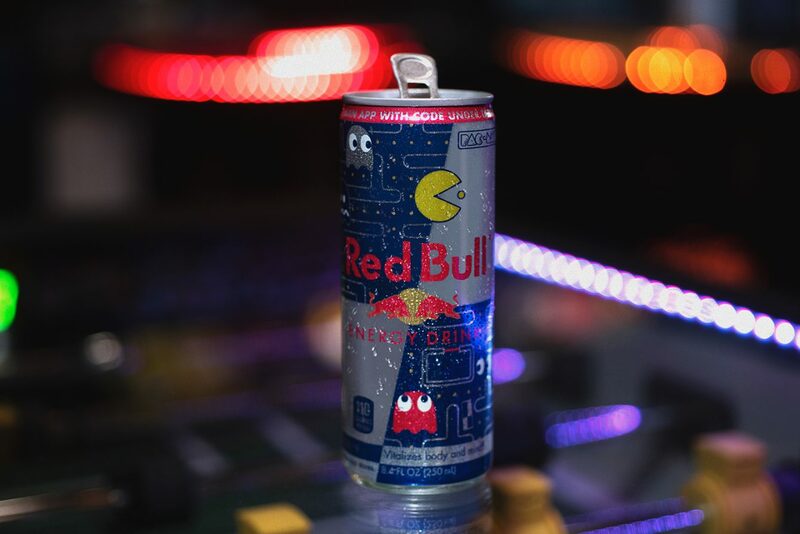 Starting later this month on October 29, limited edition cans of Red Bull will hit store shelves and will feature one of gaming’s most iconic characters–Pac-Man. 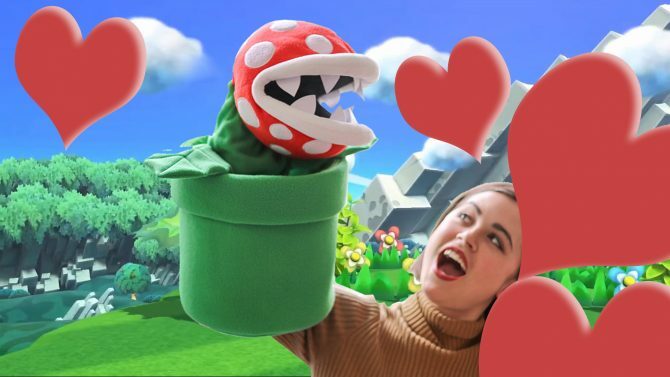 Each can will boast a maze-like design as seen from the game’s levels in addition to featuring the titular character and a few of his ghostly enemies as well. The featured image of this article gives you an idea of what the design of the can will look like. The collaboration doesn’t seem to be for any reason in particular other than the pursuit of “honoring the 80’s” which is as good of a reason as anything. The 80’s were cool and we should remember them more often through our beverages. I’m personally holding out hope that we can soon see some Ferris Bueller Mountain Dew or maybe a Michael Jackson’s Thriller-themed Arizona Tea. 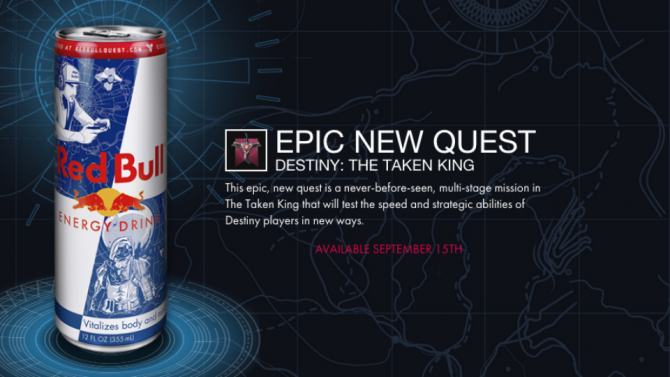 On another odd note, I’ve never had Red Bull in my life. Is that weird? I have probably a dozen cans of it sitting in my refrigerator right now, but I’ve still lived almost 25 years without every drinking this stuff myself. Maybe tonight will be the night though, as I’m likely going to end up staying awake all night. 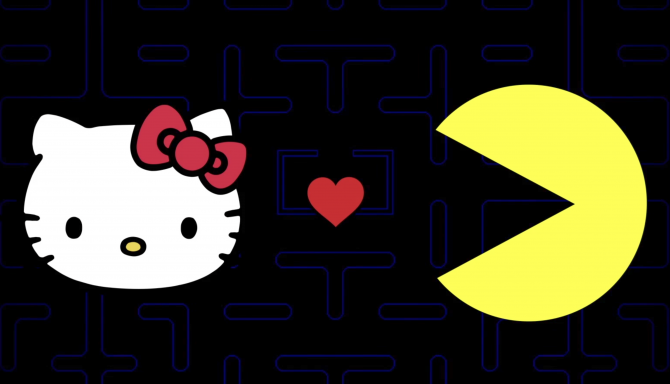 This Pac-Man and Red Bull collab will last until the end of the year so be sure you’ve stocked up before the start of 2019.